VAMUdeS (Université de Sherbrooke Unmanned Aerial Vehicle) is an innovative aeronautic and avionic project. 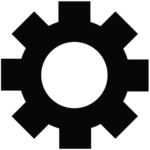 This project is entirely managed by undergraduate engineering students. The group gathers more than 15 students from mechanical, electrical and computer engineering. Autonomous airborne solutions meant to enhance capabilities in wild fire monitoring, electrical line maintenance and search and rescue operations in unreachable regions. 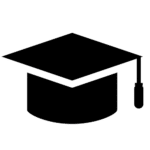 Develop an expertise of autonomous systems and enrich the education of students in order to prepare them for the job market. 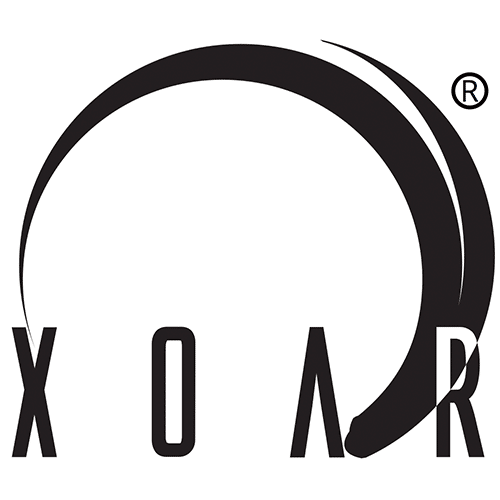 XOAR specializes in design and manufacturing propellers, motors and propulsion system for both RC hobbyists and commercial applications: Wooden and Carbon Propellers for Multicopters and Drones, UAV propeller for mid to large size UAS, Gas and Electric RC Airplane Propellers, powered paraglider and hung glider propeller and ultralight aircraft props. With over 40 years aviation experience and modern technology through relentless operation and quality control, XOAR produces one of the most efficient & stable Aerial Propellers in the aviation industry. 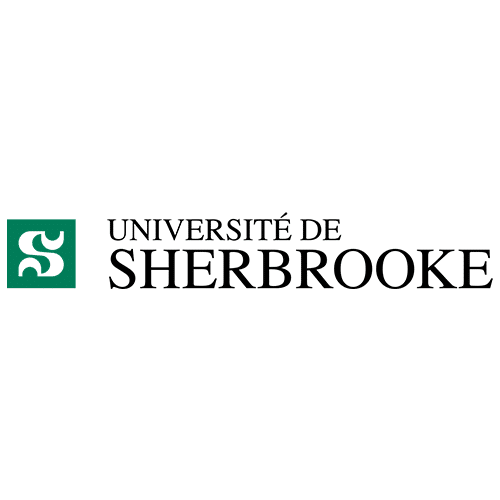 Located in Canada, in the Province of Quebec, the Université de Sherbrooke is a French-speaking institution that offers you the opportunity to benefit from an academic education that is recognized and valued around the world. 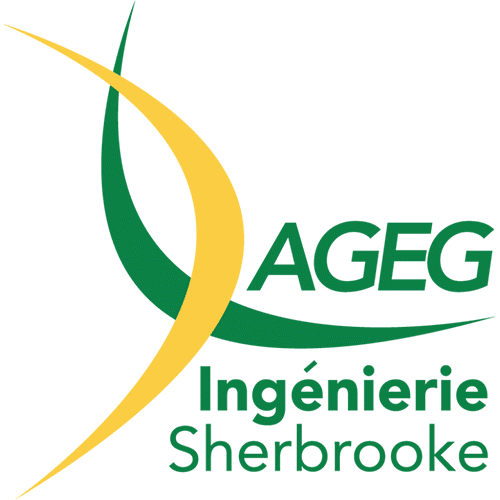 It is the General Student Engineering Association of the University of Sherbrooke. This is the grouping of students in Sherbrooke’s Bachelor of Engineering degree. 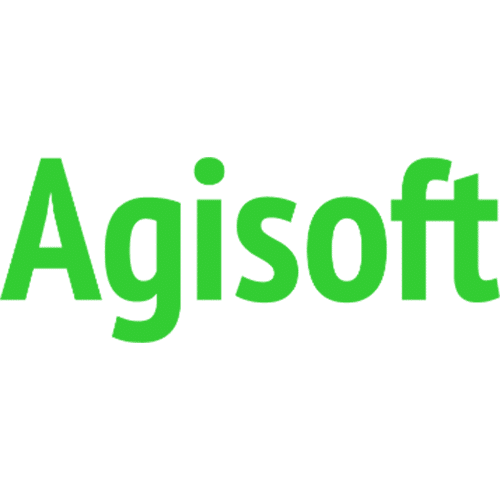 Founded in 2006 as an innovative research company with focus on computer vision technology, through years of intensive R&D work Agisoft LLC has gained expertise in image processing algorithms, with digital photogrammetry techniques setting the direction for development of applied tools. 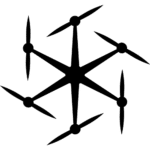 In 1987 the Scorpion Power System Ltd was founded by Georges, an avid RC enthusiast, for the purpose of manufacturing the highest quality glow plugs available for both sport and competition flying. 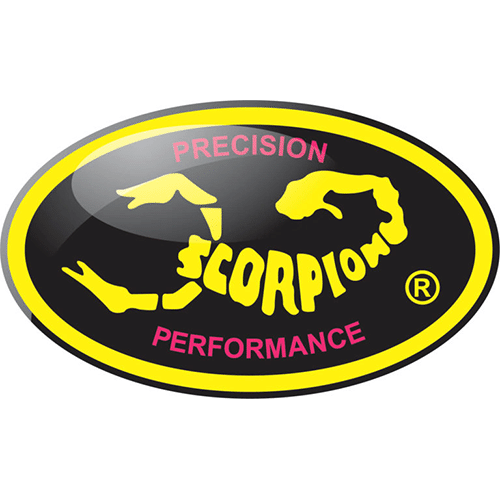 These original Scorpion products received wide acclaim throughout Europe and Asia during the late 80’s, and were frequently found in the winners circles of national competitions. Over the years, the Scorpion Company grew and diversified, moving into other areas of manufacturing, but through these changes, Georges maintained his love for the RC hobby, and continued flying and competing.